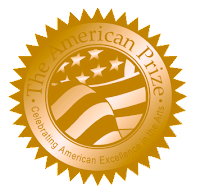 The American Prize is pleased to announce 2013 ENSEMBLE and CONDUCTOR WINNERS in the band/wind ensemble division. Formed in 1996, the Kennesaw State University Wind Ensemble performs a diverse repertoire for winds and percussion encompassing chamber music, wind ensemble repertoire, and works for large bands. Advocating new music, the KSU Wind Ensemble has commissioned leading composers to write new works for wind ensemble, including Michael Markowski, Joel Puckett, James Stephenson, Christopher Theofanidis, Steven Bryant, and an upcoming commission by Pulitzer Prize winner, Joseph Schwantner. 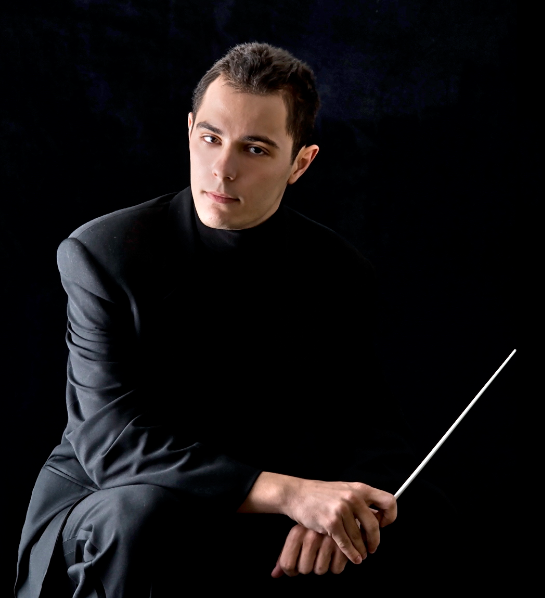 Because of KSU’s close relationship with the Atlanta Symphony Orchestra, Georgia Symphony Orchestra and Atlanta Opera Orchestra, collaboration and performances have resulted with many of those principal players. Most recently, the KSU Wind Ensemble was invited and featured as an ensemble at the 2012 Southern Division College Band Directors National Association Association Conference. The KSU Wind Ensemble continues to be an important cultural musical voice in Atlanta, and has been featured in several performances on 90.1 FM, WABE- Atlanta public radio. Among judges' comments: "Great brass sound. Good pitch and style. This is a very well rehearsed group. All sections have excellent tone, including percussion. Precise ensemble throughout." Clear Creek High School is located in League City, Texas, just south of Houston near the NASA Johnson Space Center. The Clear Creek Wind Ensemble is the top-performing group of three curricular concert ensembles and has had a long tradition of excellence in music performance and artistry, earning exclusively superior ratings at UIL Concert and Sight-Reading Contest for over twenty years. In 2012, the Wind Ensemble was a National Winner in the National Wind Band Honors competition. 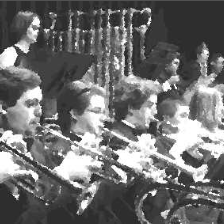 Members of this ensemble study privately and participate in the All-Region, All-Area, and All-State bands as well as Solo and Ensemble contest each year. Among judges' comments: "...it is a very good performance...one of the top HS Wind Ensembles in the country, I would venture to say. Overall score 90." The Frederick Fennell Wind Studies Program was created in 2003 by a generous contribution in honor of legendary conductor Frederick Fennell. The Frederick Fennell Wind Studies Program offers a comprehensive wind studies education that allows students to enroll in masterclasses, work with an inspiring caliber of guest artists, and attend festivals/field trips. The program also provides students with the opportunity to perform in large ensembles, as well as chamber ensembles. The Frederick Fennell Wind Studies Program provides a focused, high-level, quality education to instrumental music students. The Wind Ensemble, conducted by Teren Shaffer, is recognized for high achievement throughout the country. Regularly earning unanimous superior ratings at festivals, the ensemble won second place in 2012 for The American Prize in Wind Ensemble Performance. In February 2013, the group was featured as the only high school band to represent the state in a performance at the California All-State Music Educators Conference. Among judges comments: "Excellent energy and ensemble...quite a good group. Appropriate rep was performed and done well." 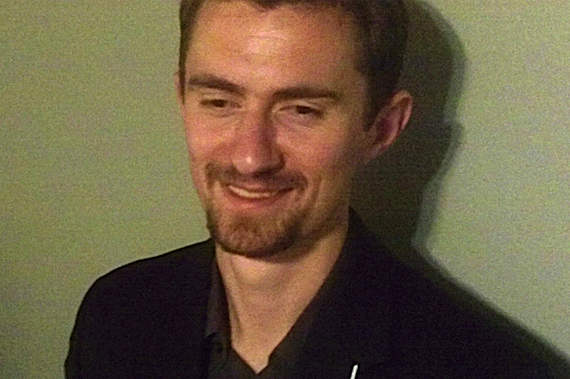 Christopher Unger is a graduate student at the Eastman School of Music where he studies conducting with Dr. Mark Scatterday. 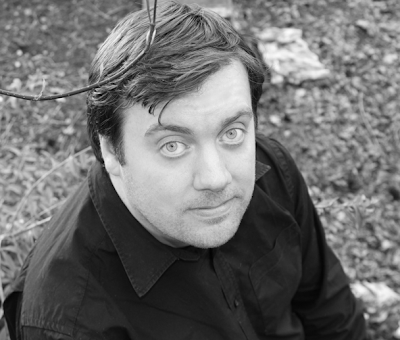 Unger currently serves as the Assistant Conductor of both the Eastman Wind Orchestra and the Eastman Wind Ensemble. 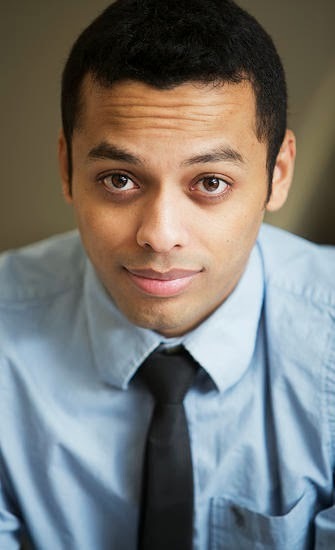 In 2011, he received both a Frederick Fennell Fellowship for Advanced Conducting study and the prestigious Evan Whallon Conducting Award. His role at Eastman provided him with the opportunity to act as a producer on the Eastman Wind Ensemble’s 2013 release Stravinsky-Octet/L’Histoire du Soldat. Unger has actively participated in conducting symposia across North America including the New England Conservatory’s Conductors Forum, the Frederick Fennell Memorial Masterclass, and the University of Michigan’s Summer Conducting Workshop. Among judges' comments: "Good stick and energy. Good ensemble playing. Lovely hands and well shaped phrases." 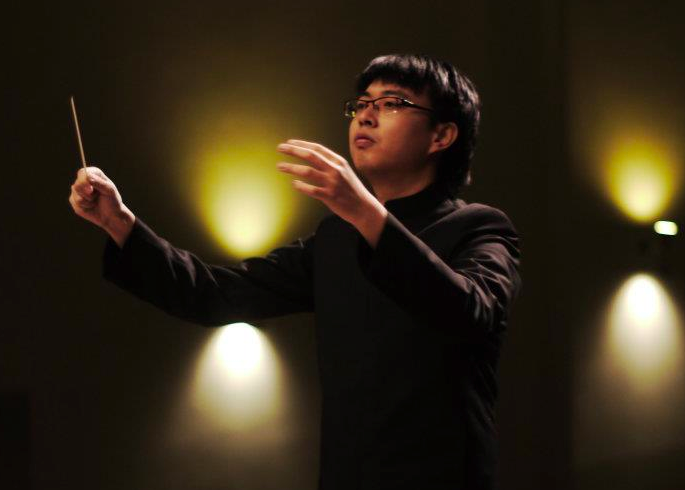 Originally from Bangkok, Thailand, Thanapol Setabrahmana holds a Master of Music degree in Wind Ensemble Conducting from the New England Conservatory and a Bachelor of Music degree in Composition from Mahidol University, Thailand. He has been invited to participate in several international conducting masterclasses and performances in Europe and the United States. He has worked with several conducting pedagogues such as Gustav Meier, Larry Rachleff, Leonid Kochmar, Donato Renzetti, Donald Hunsberger, H. Robert Reynolds, Mark Gibson, Neil Varon, and Donald Schleicher among others. While studying in Thailand, Thanapol conducted Mahidol University Symphonic Band, Mahidol University Symphony Orchestra, Mahidol Young Artists Band, Assumption College Band, and ad hoc new music ensembles. 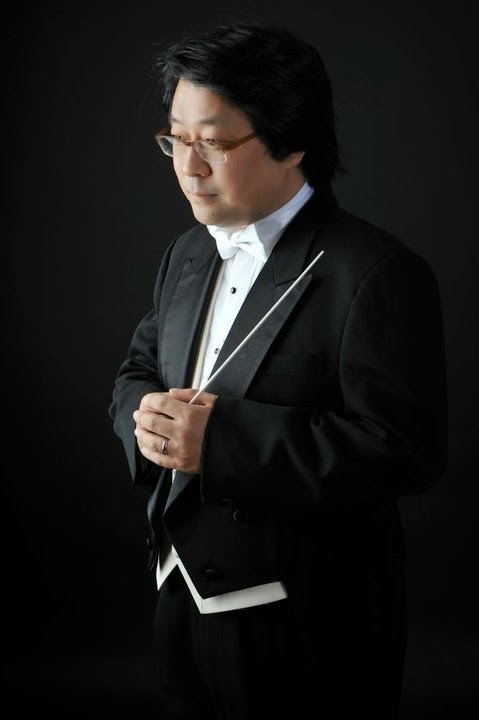 Thanapol is currently a doctoral conducting associate at the University of Cincinnati College-Conservatory of Music where he regularly conducts ensembles under CCM Winds Studies, including CCM Wind Orchestra, Wind Ensemble, Chamber Winds, Chamber Players. He also guest conducts CCM Brass Choir and Cafè MoMus Contemporary Ensemble. His mentors include Christopher Hughes, Charles Peltz, and Glenn D. Price. Among judges comments: "...this is a first class musician. Good control over his scores and very solid technique." 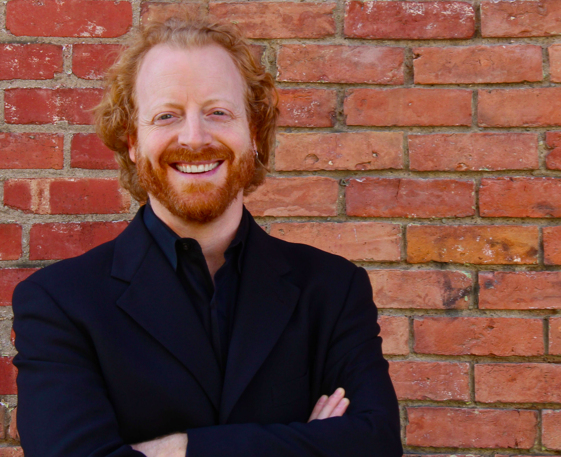 Joel Bein is currently Conductor of the Santa Fe Youth Symphony Orchestra, Assistant Conductor of the High Desert Winds, and Director of Bands at El Dorado Community School in Santa Fe, where his middle school bands have received Superior ratings at NCNMMEA festivals. In workshop, Mr. Bein has worked with conductors such as Craig Kirchhoff, H. Robert Reynolds, Mallory Thompson, Richard Floyd, Eugene Corporon, and Michael Haithcock. He received the Bachelor's in Music Education from the Crane School of Music in Potsdam, NY, where he studied conducting with Brian Doyle, and where he was Music Director of the Clarkson University Orchestra. In April 2013 he served as guest conductor for the Concordia Santa Fe Wind Ensemble, conducting Kurt Weill's Kleine Dreigroschenmusik. With the Santa Fe Youth Symphony, he has collaborated with violinist/conductor Guillermo Figueroa as well as Jared Baca, premiering the composer's chamber work for winds, Ascension, in May 2013. Among judges comments: "Very solid pulse. Clear stick. Tempo changes handled well." ***Congratulations to all winners and runners-up. The American Prize is pleased to announce the CONDUCTING winner and runners-up for 2013 in the college/university category.